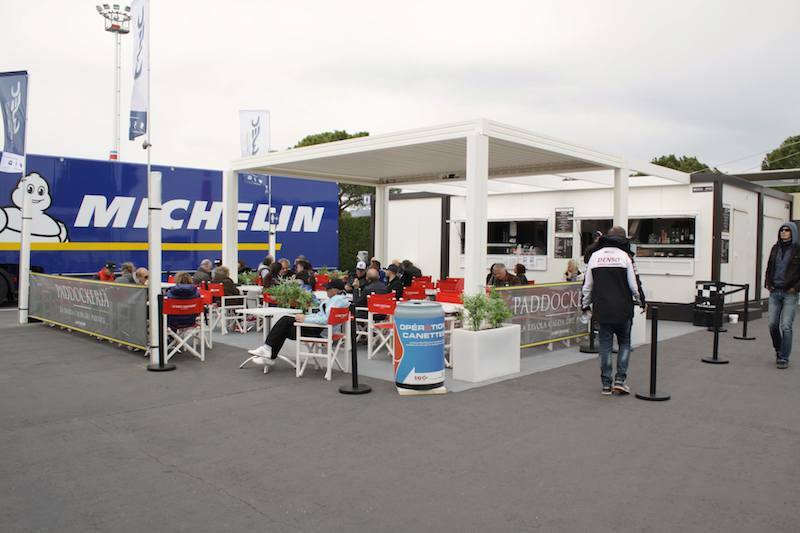 The excitement of the 6 Hours of Silverstone seems like only yesterday, but the WEC teams and drivers are once again gathering for the second round of the championship at Spa-Francorchamps in Belgium. Traditionally held in the spring and directly before the 24 Hours of Le Mans, many use the long straight blasts through the Ardennes forest as a practice run for the season-defining twice-round-the-clock race at La Sarthe. 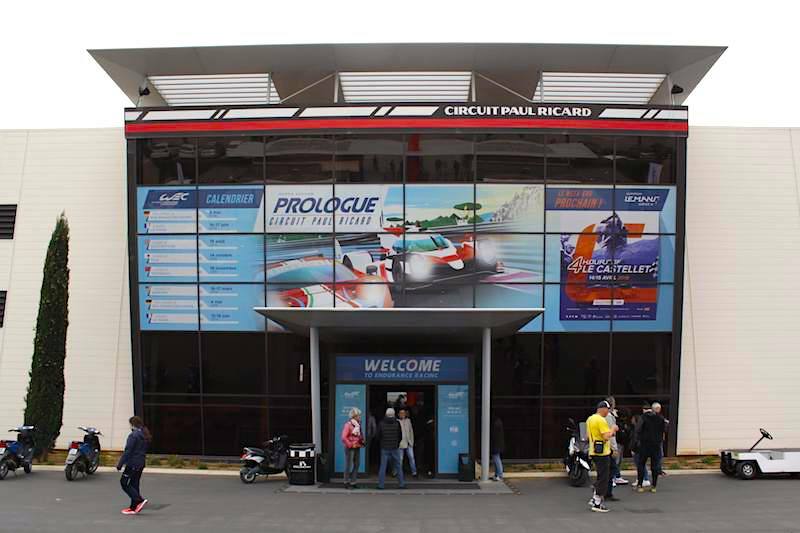 The Circuit de Spa-Francorchamps may be a shadow of its former self, but it is still a more-than-formidable proposition for the crème de la crème of sportscar drivers. One key aspect is likely to be the weather. 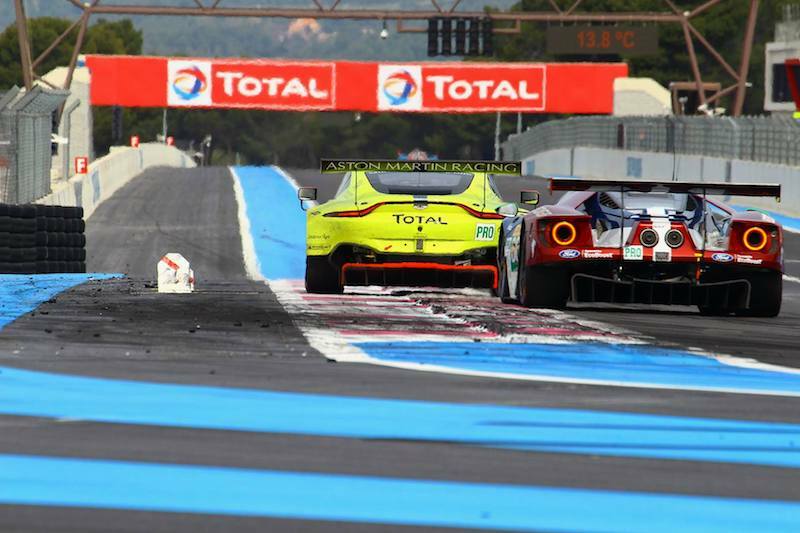 The WEC has been spoilt with two races in bright sunshine over the past two years, but this weekend is likely to be a different story. 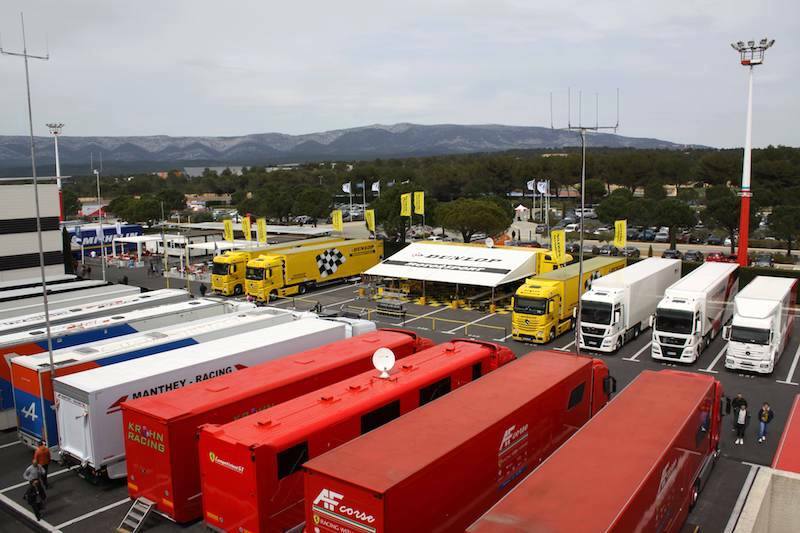 Low temperatures and potential for rain may mix things up throughout the grid, but ought to give the teams valuable wet-weather data in preparation for the often-inclement conditions at Le Mans. 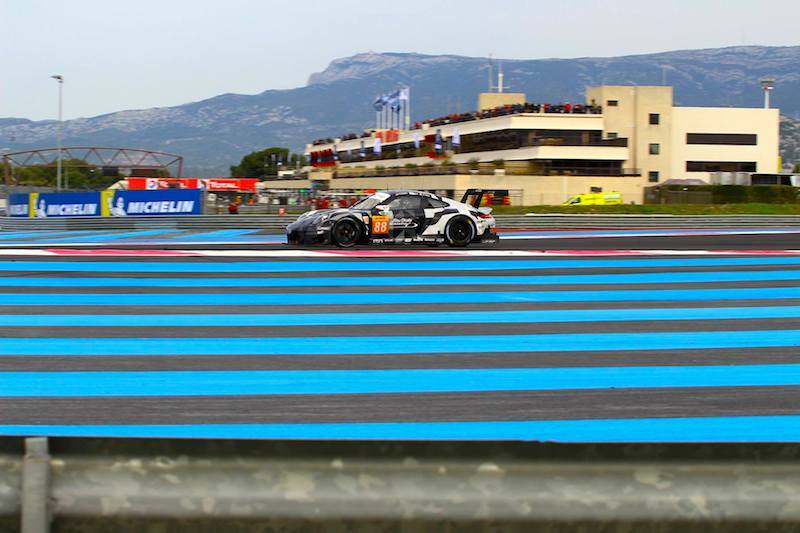 In LMP1, the story on everyone’s lips is the competitive début of current Formula 1 driver Niko Hülkenberg in the third Porsche 919 Hybrid alongside Earl Bamber and Nick Tandy. How will the German fare in the latest Porsche prototype? Porsche certainly looked to have a straight-line advantage over the other teams at Silverstone, and the Spa circuit may suit them again. Audi out-strategised their German compatriots at Silverstone, recording an impressive victory in a much-improved R18 e-tron quattro. As is customary, Audi will also run a third car – driven by René Rast, Filipe Albuquerque and Marco Bonanomi – in an effort to gather data for Le Mans. 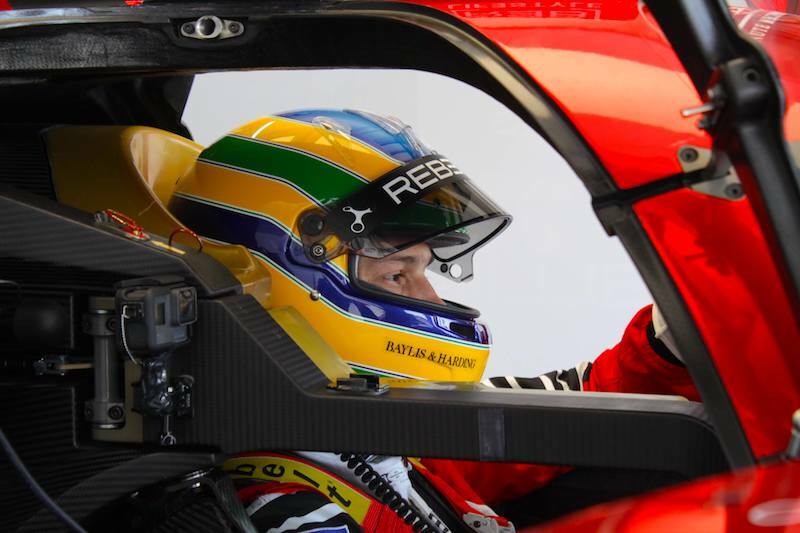 Toyota were uncharacteristically quiet at Silverstone, despite recording a third-place finish. 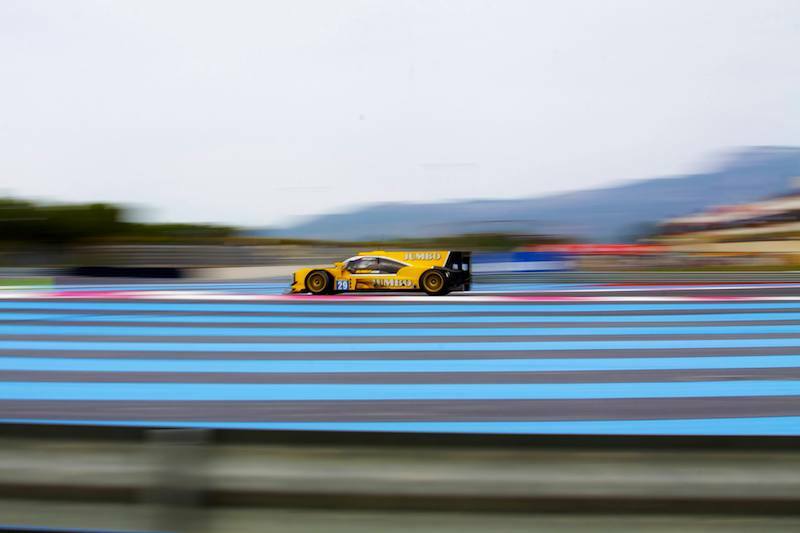 The Japanese marque won here last year, but could they be keeping their cards a little closer to their chest in view of what must be their ultimate goal: victory at the 24 Hours of Le Mans in June? 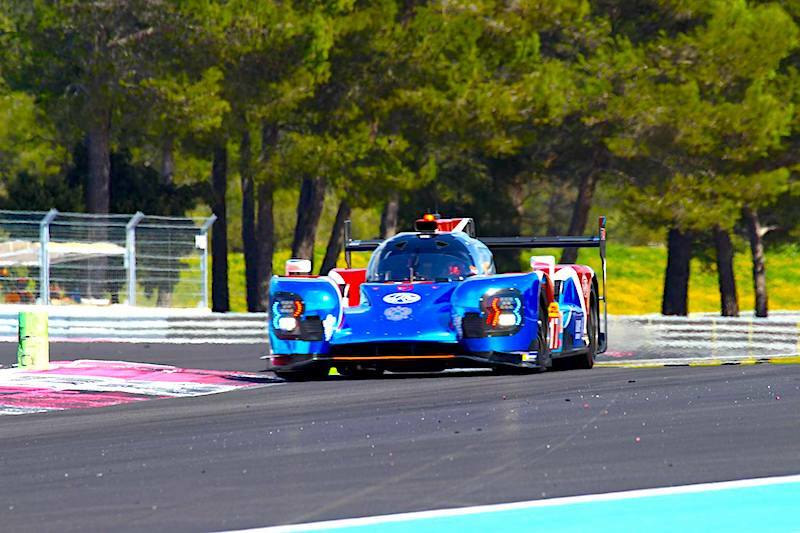 LMP2 sees the welcome addition of another two Ligier JS P2 coupés, this time in the hands of Extreme Speed Motorsport. Forced to run their old HPD chassis at Silverstone, the ESM team still finished on the podium before being disqualified due to excess wear on the undertray. Scott Sharp, Ryan Dalziel and David Heinemeier-Hansson will take the start in the #30 car, while the #31 will be driven by an all-American line-up of Ed Brown, John Fogarty and Johannes van Overbeek. 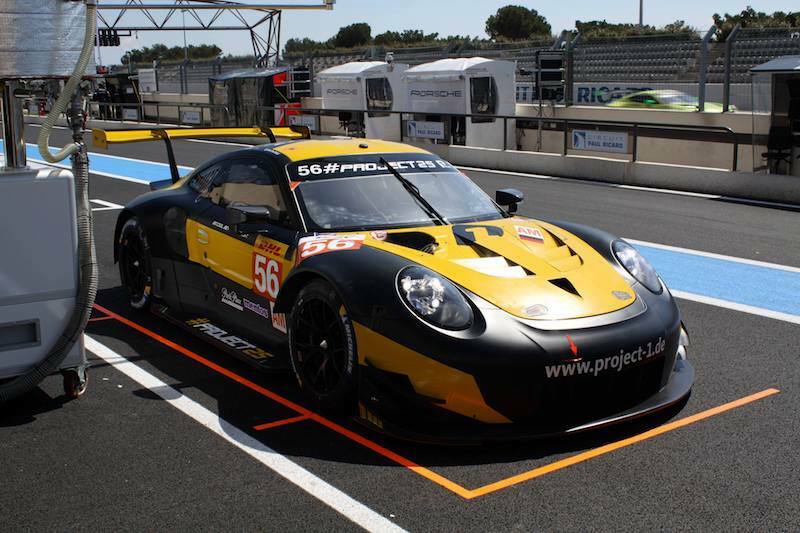 Jota Sport will also join the WEC grid as a one-off, again in preparation for the Le Mans 24 Hours. 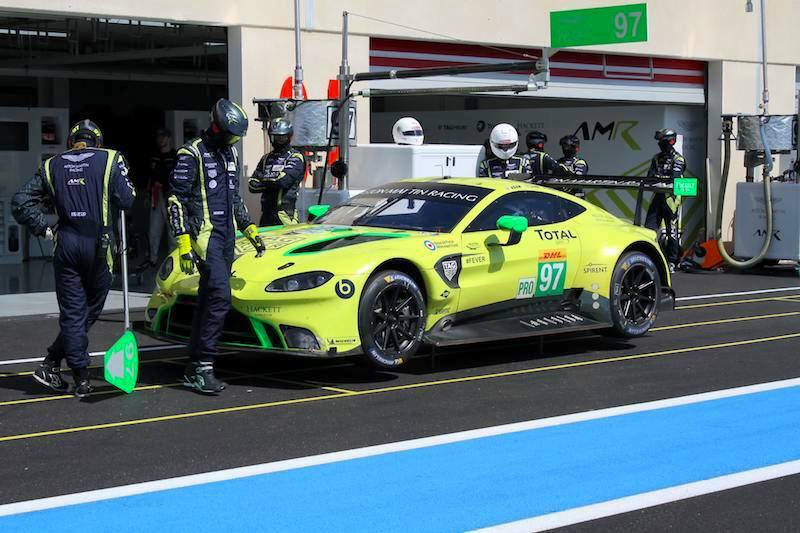 The reigning Le Mans champions had a strong run at the first round of the ELMS at Silverstone (wec-magazin.com reported) and only narrowly missed out on victory. Kiwi driver Mitch Evans steps in for Audi-bound Filipe Alburquerque. 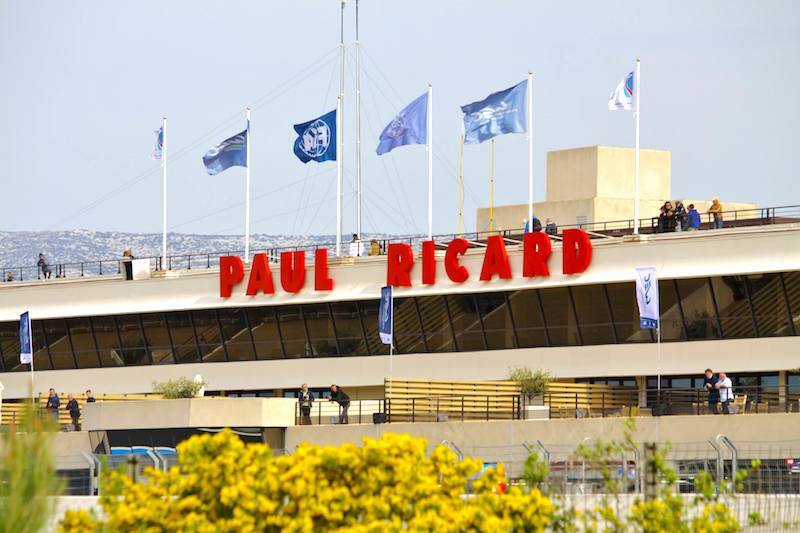 We will also see the race début of Team SARD-Morand, which missed the first round at Silverstone due to legal and financial wranglings over the entry. 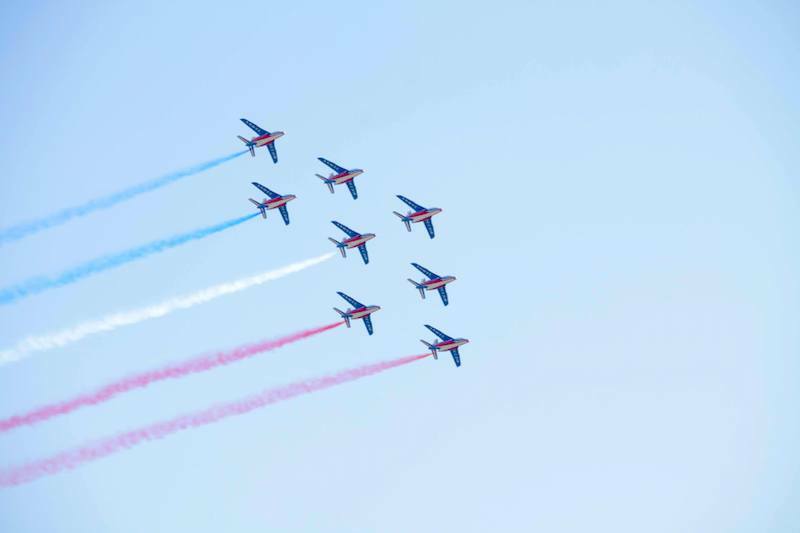 Pierre Ragues, Oliver Webb and Zoel Amberg will handle the driving duties. It’s business as usual in GTE-Pro, with no major changes in terms of teams or drivers from round 1 at Silverstone. 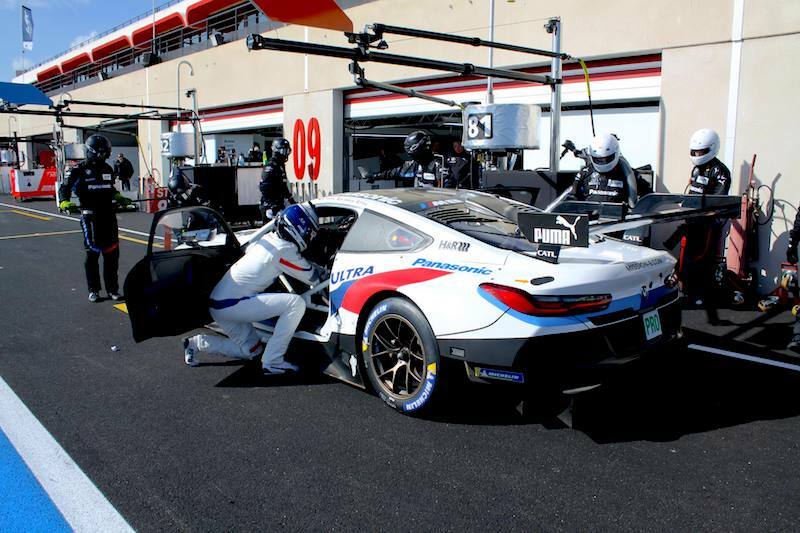 Due to Porsche’s commitments at this weekend’s Tudor United Sportscar Championship at Mazda Raceway Laguna Raceway, Sven Müller and Kevin Estre will step in to the #91 car in place of Michael Christensen and Patrick Pilet. 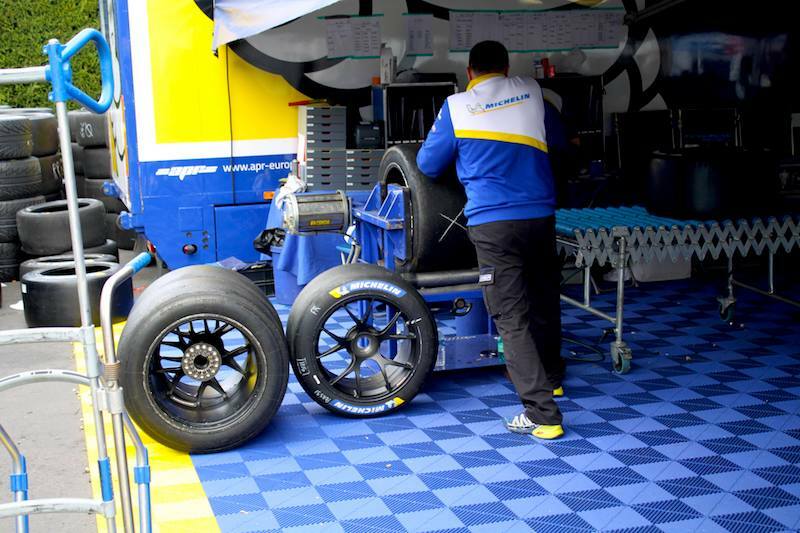 Reigning drivers champions Toni Vilander and Gianmaria Bruni will be looking to build on their championship. 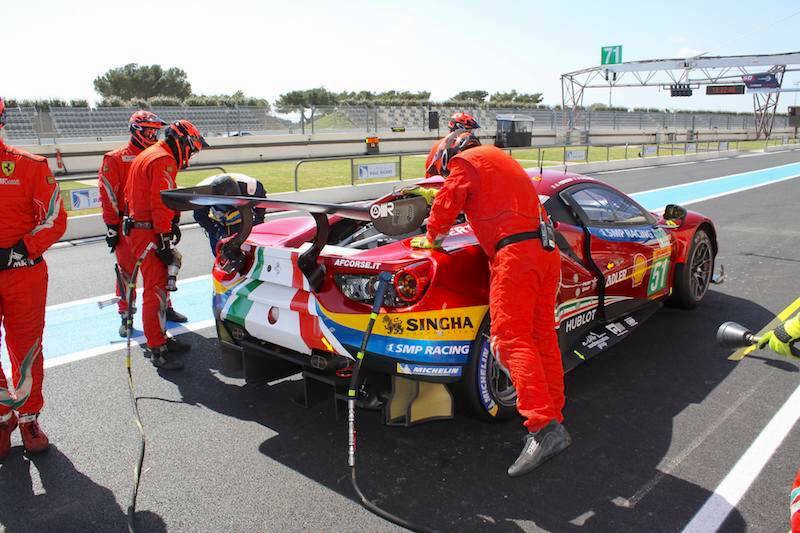 The #51 AF Corse pairing have never finished lower than second in class in a WEC race here, and have stood on the top step of the podium for the past two years. They’ll certainly be the ones to beat, but with two works Porsches and three factory Aston Martins, it certainly won’t be an easy task. 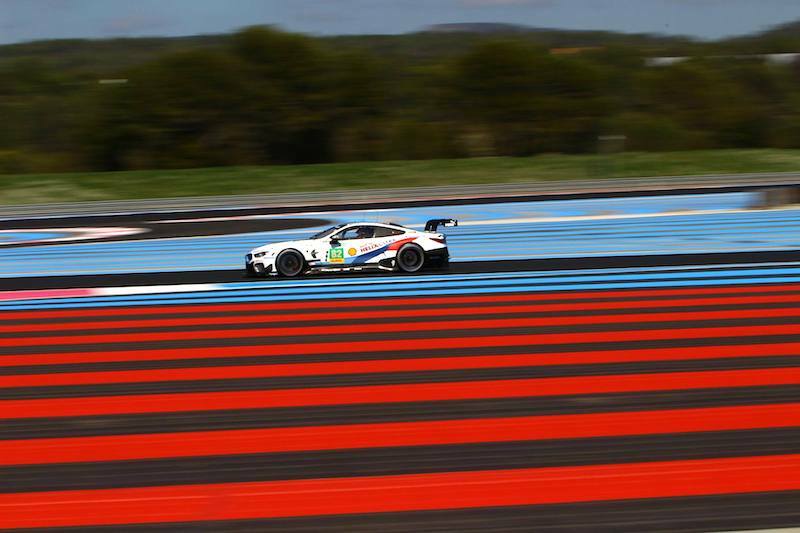 GTE-Am sees the addition of another AF Corse entry. The #55 458 Italia, driven by Duncan Hamilton, Matt Griffin and Alexander Mortimer, come fresh from third place in GTE at the first round of the ELMS at Silverstone. 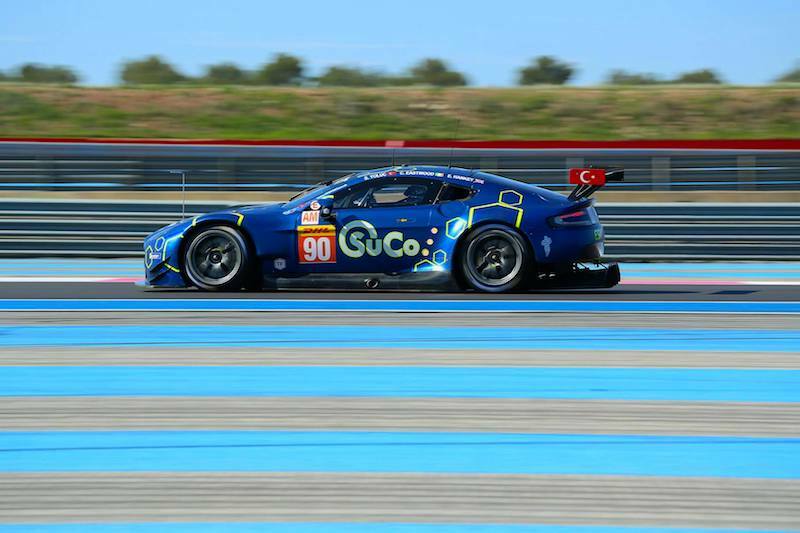 Round 1 saw the #98 Aston Martin V8 Vantage of Dalla Lana/Lauda/Lamy carry on Aston Martin’s outstanding form in the GTE class of the WEC over the past few seasons, taking the victory ahead of the #83 AF Corse entry. 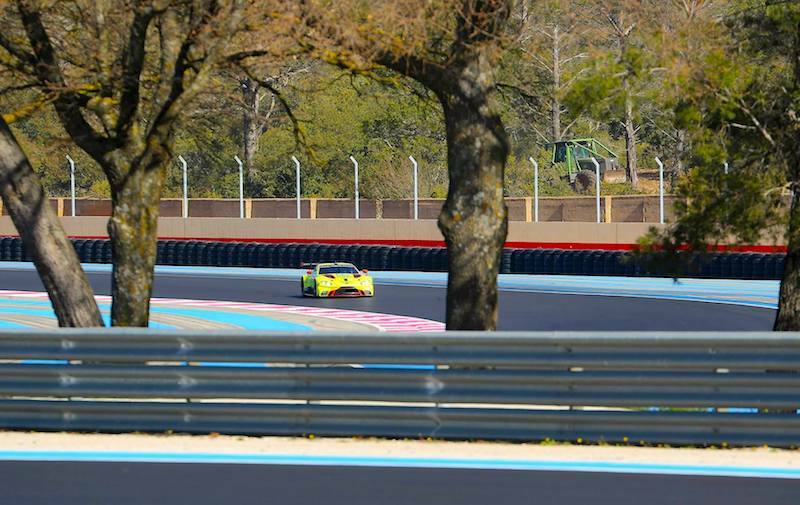 But as in GTE-Pro, Ferrari triumphed here last season so AF Corse could be the ones to watch.